Wow! What a fast year 2012 has been! If I hadn’t blogged about it, then I think I would have blinked and missed it! 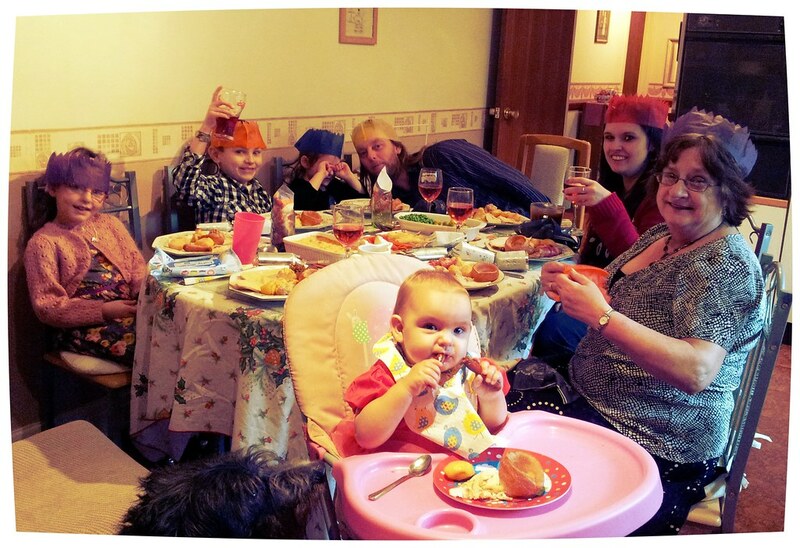 Christmas 2011 was very different to this year. 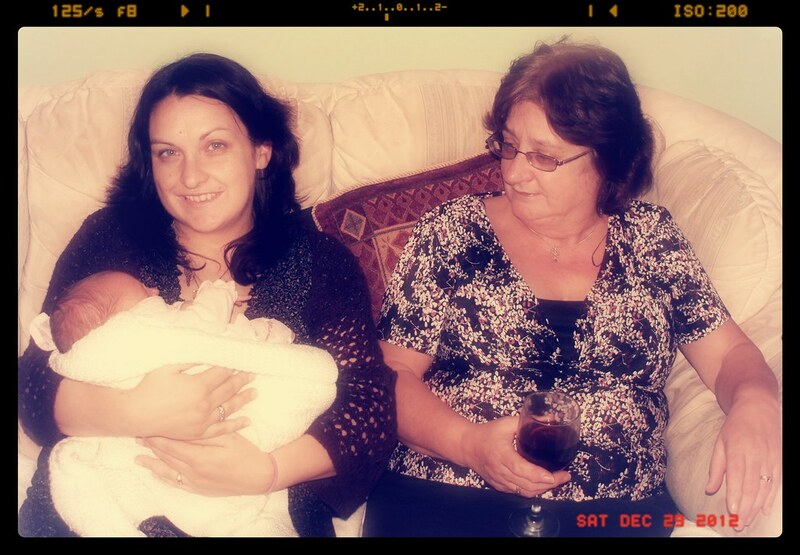 I had midwives visiting me on Christmas morning and I spent all my time feeding this tiny, baby Isabelle! We enjoyed the January sunshine at Scolton Manor. I love this picture. 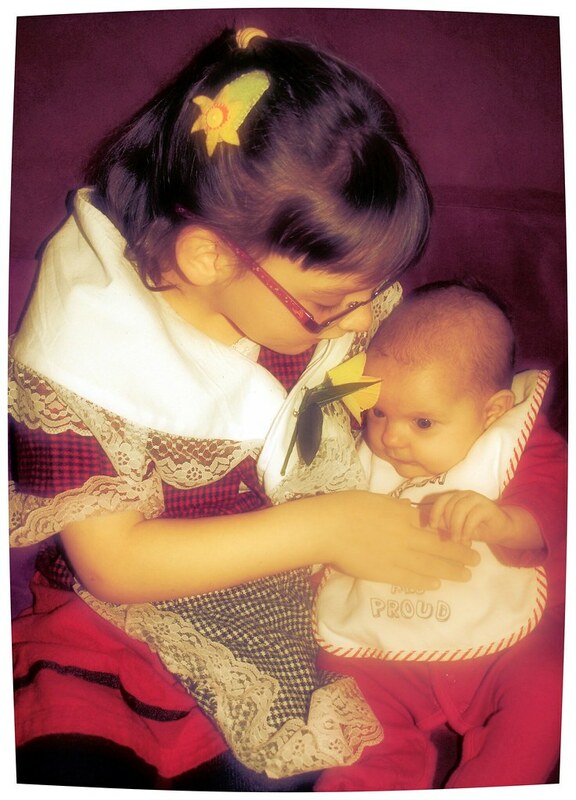 My beautiful little sister, Ceri, is helping Caitlyn do up her coat and is carrying Isabelle’s changing bag for me. Simple acts of kindness that mean so much. Thank you! 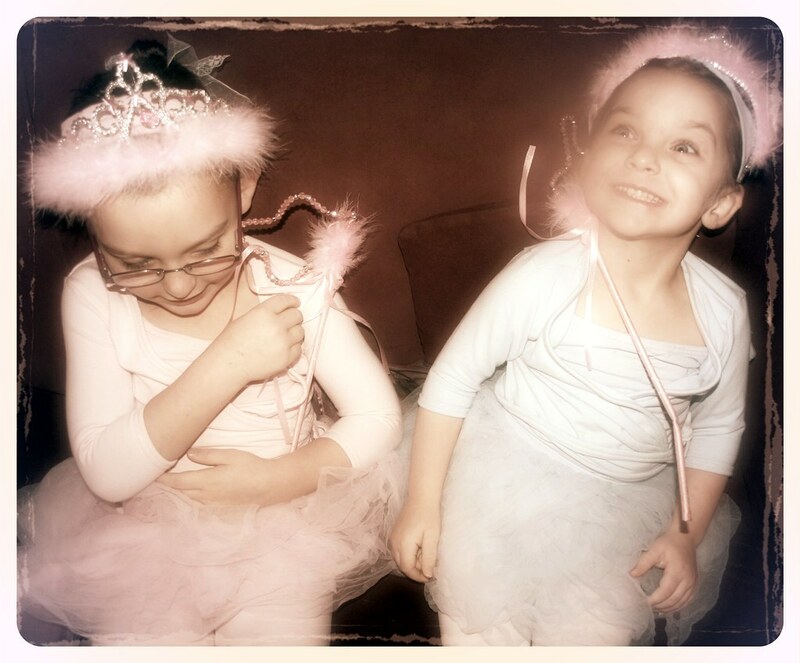 My little Ballerina’s attended their friend’s Ballet party. We were also getting into the swing of Ballet, Dance, Swimming, Gym and Cubs. I also started this here blog! This Blog is nearly One Year Old! I am on my way to becoming a… BLOGGER! You can read my first Blog Post here. 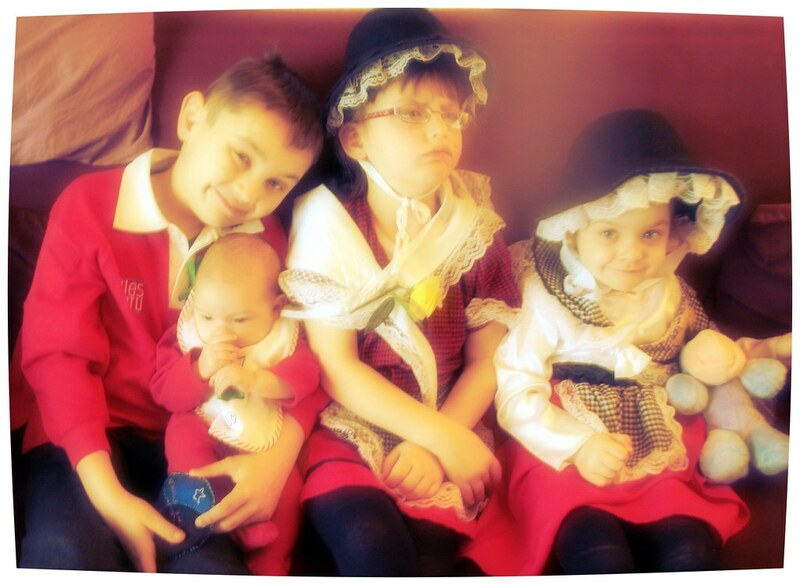 Saint David’s Day, of course! The daffodils had opened, Spring had arrived and …doesn’t Rebecca look happy about it! I think she wanted to be holding baby Isabelle! 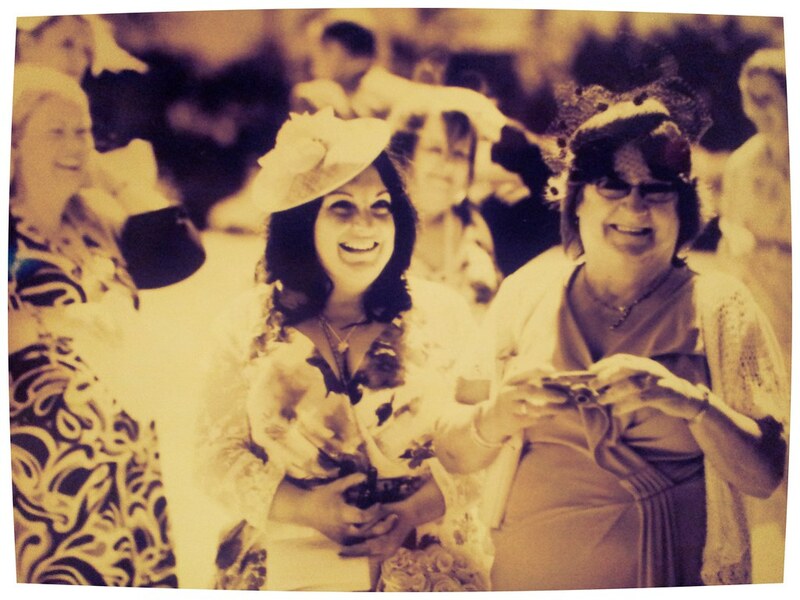 We all travelled to this cottage in Maesteg for Froggy and Neil’s wedding! Nearly a year, guys! Wow wee! We celebrated Jo, Dave and Danny’s birthdays. Danny turned nine and had a reptile party. My Dad would have been 60 years old. I honestly can’t remember a lot about May! What happened? Anyway, here is Danny getting Cub badges! Ooh! Thanks to my Blog, I have just “remembered” that May was a sunny month and we spent most of our time in the paddling pool! I think I joined Instagram then too! My niece, Cerys had her 4th birthday and a lovely garden party. Of course, 2012 was the year of the Olympics and the Jubilee celebrations. 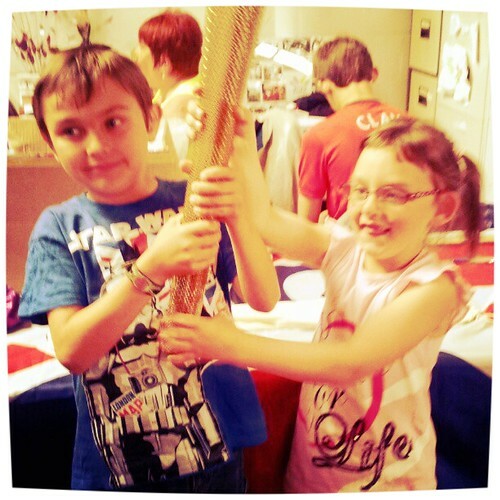 Here are Danny and Rebecca holding Gymnastic’s Coach, Andy Gray’s Torch! 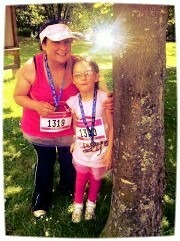 On Father’s Day, Rebecca and I also took part in Race for Life! It was Rebecca’s first time. She was brilliant! 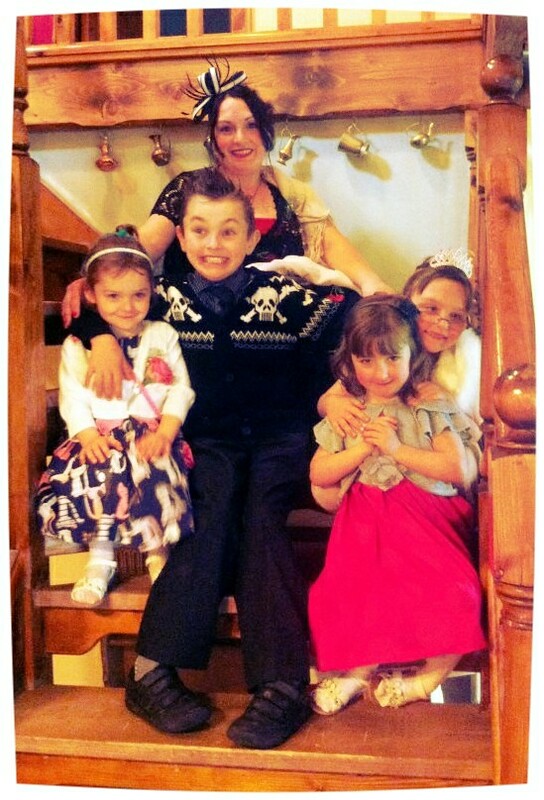 I also celebrated Emma and Niall’s wedding. It was a wonderful weekend away! 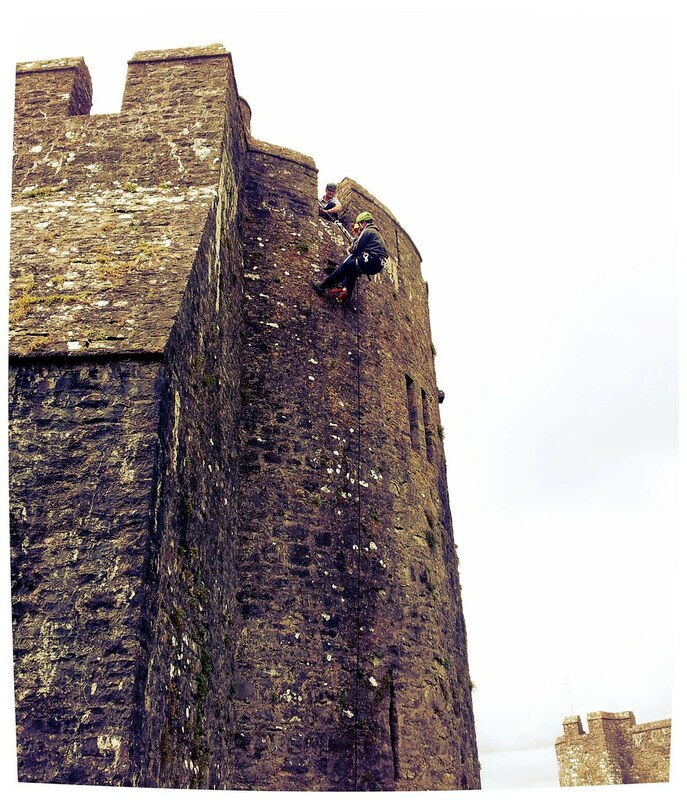 Danny did a sponsored abseil down Pembroke Castle with Cubs. My birthday month! 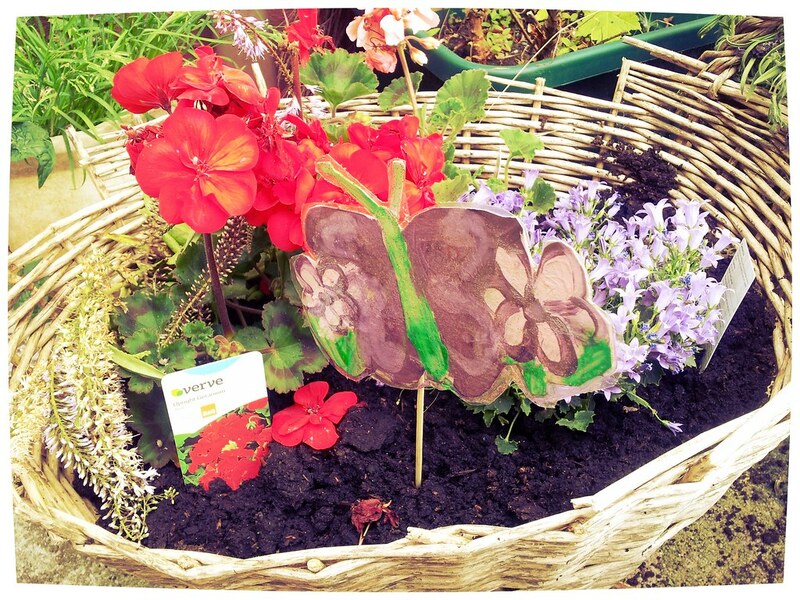 We go here, there and everywhere locally during July and August, but we also loved staying home in the garden, making our Butterfly and Ladybird gardens. 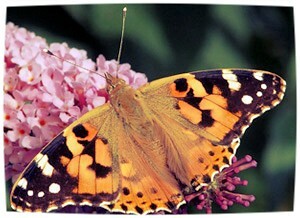 In August we released our Painted Lady Butterflies. We also watched the Olympics along with the rest of the World! 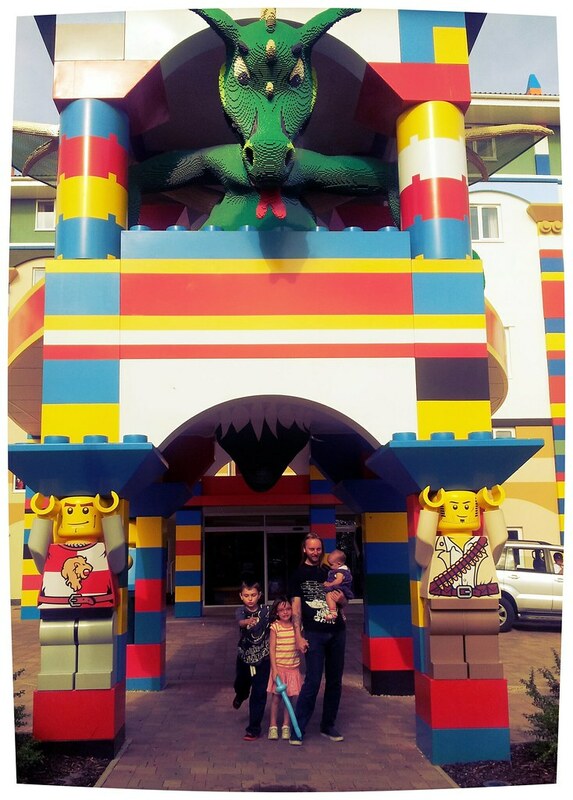 We also went to Legoland Windsor and Hotel. We celebrated Caitlyn’s 4th birthday. 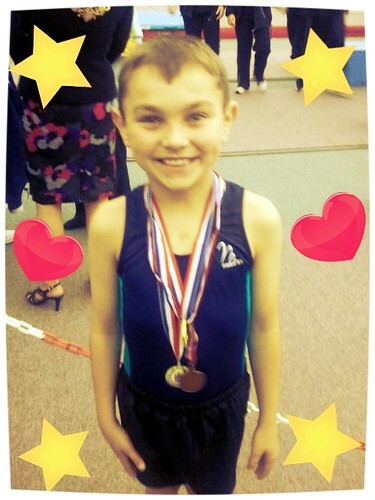 Danny met Katherine Jenkins and won a Gold and Silver medal for Gymnastics at Poole, Dorset. 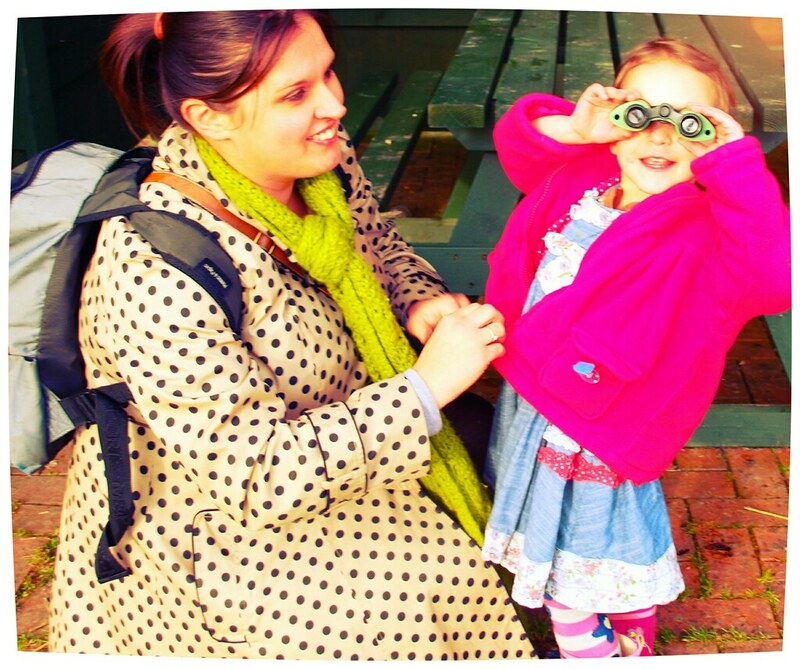 We celebrated Rebecca’s 6th Birthday at Manor House Wildlife Park (Manor Park or Anna’s Welsh Zoo). 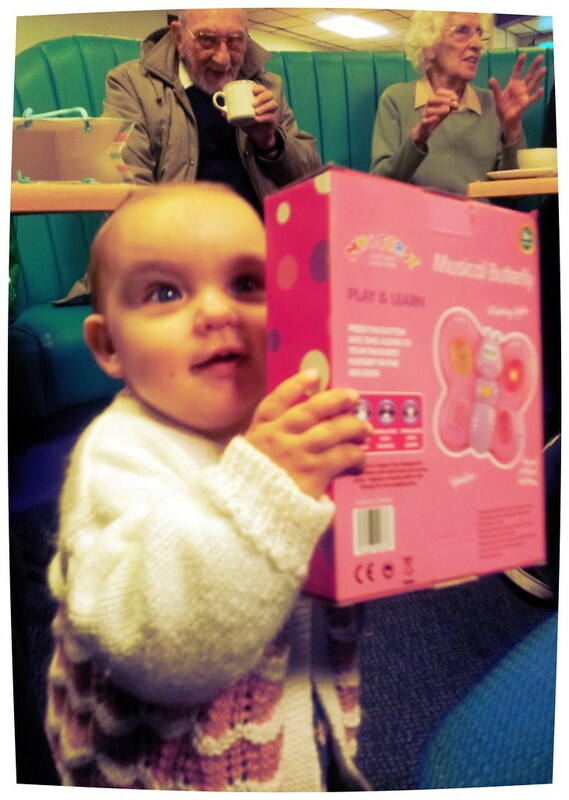 I went to a soft play for Adults for Ceri’s Birthday! November means Guy Fawkes night and my Mums’ birthday. 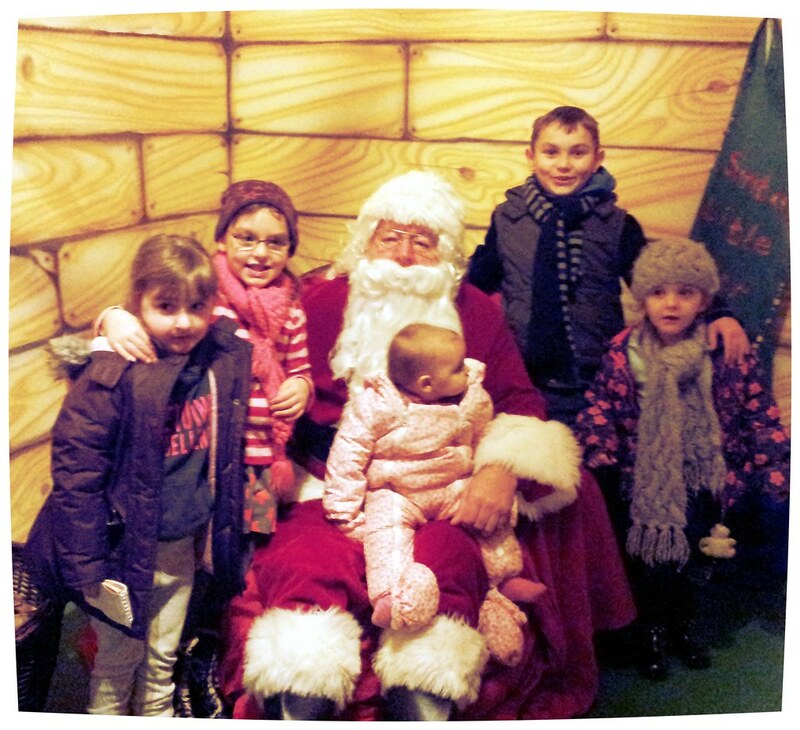 We also went to Folly Farm in November to see Santa. December means Christmas and writing this makes me sad to think that Christmas has been and gone! So quickly! 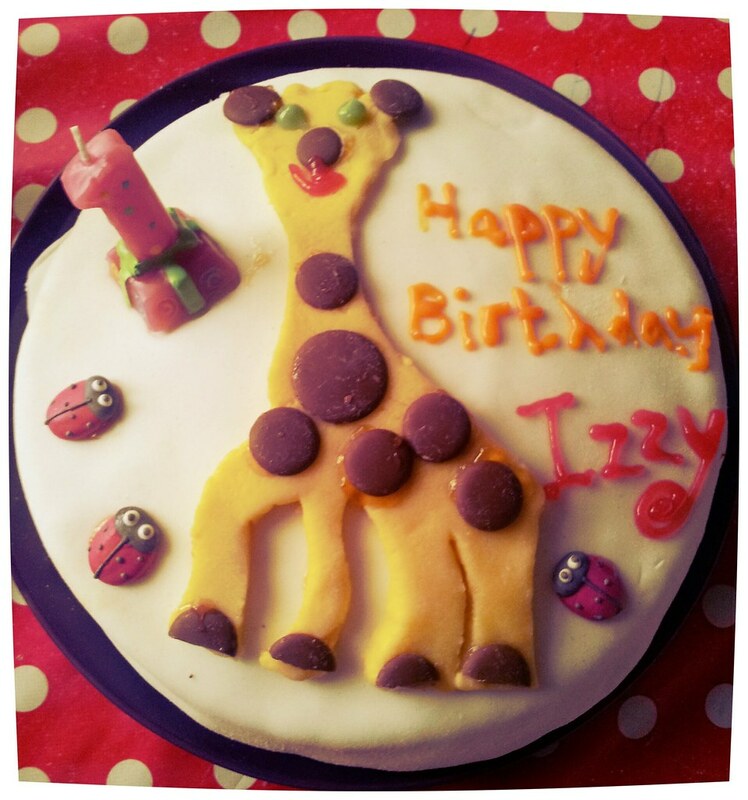 We also celebrated Isabelle AKA Izzy Wizzy’s very special, one and only, 1st Birthday!!! Now, how did that happen?! There were lots of good times in 2012. Of course, there were also sad times to reflect on and people that I will be thinking of and miss lots. Wishing everyone a great New Years Eve! But most importantly, a happy and healthy New Year in 2013! A great way to remember the year. Lovely photos, what a busy year you have all had! The abseil looks quite scary! We're a Scouting family too.